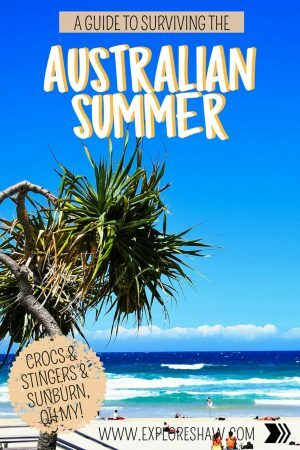 Australia is famous for it’s summers. 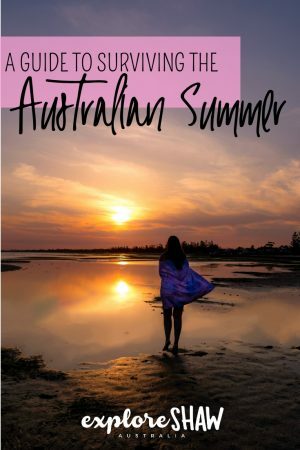 The long days, warm nights and endless beach hours are a definite selling point for tourists wanting to experience an Australian summer. But of course, Australia is also infamous for how dangerous the summer time can be. 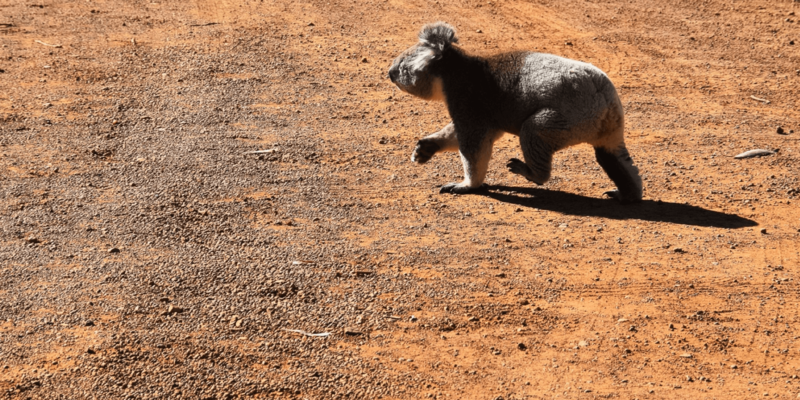 Australia’s landscape is so diverse that different dangers can arise in different parts of the country, so it’s good to be aware of the type of environment you’re visiting and what to expect there. 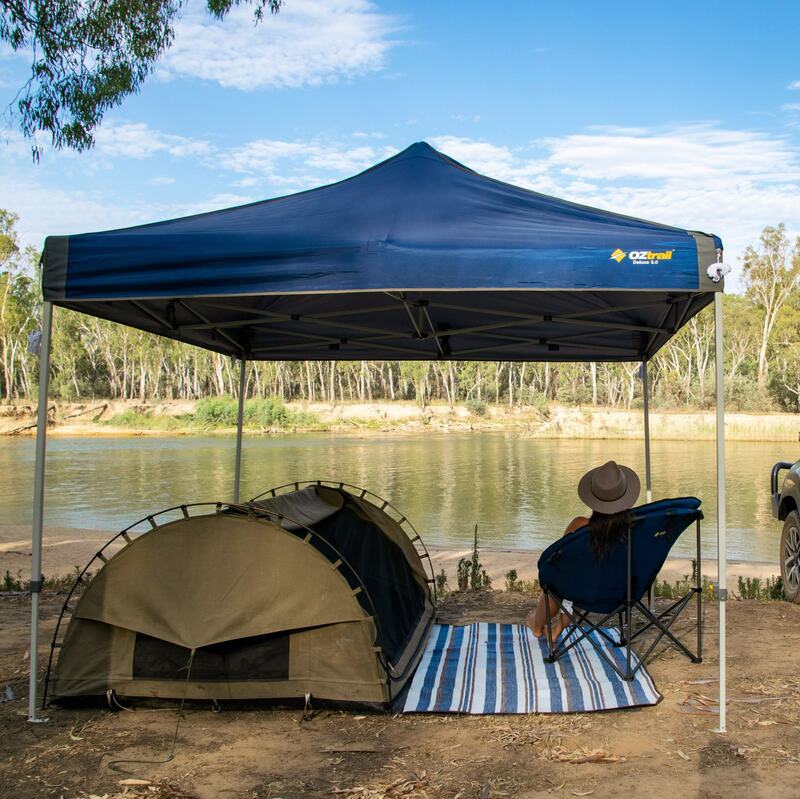 From ocean rips to harsh UV exposure, stingrays, crocodiles and wildlife aplenty, you can never be too careful. 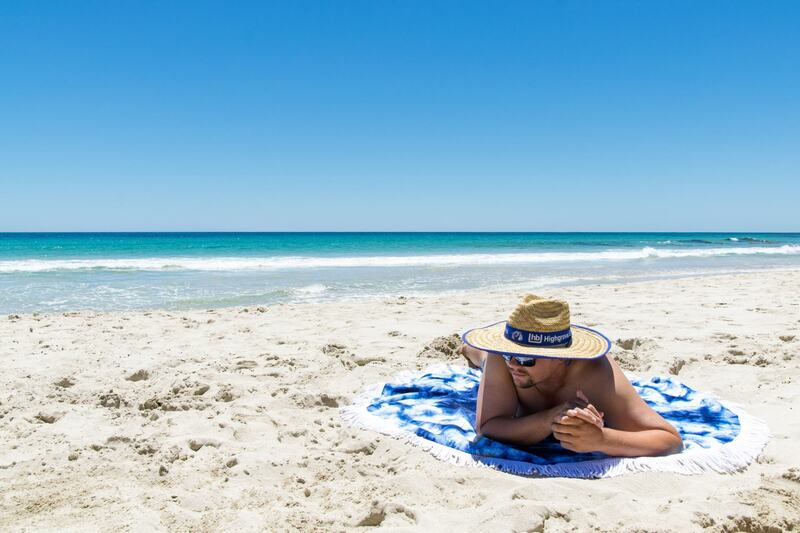 Here’s a quick guide to experiencing and surviving a true blue Australian summer. 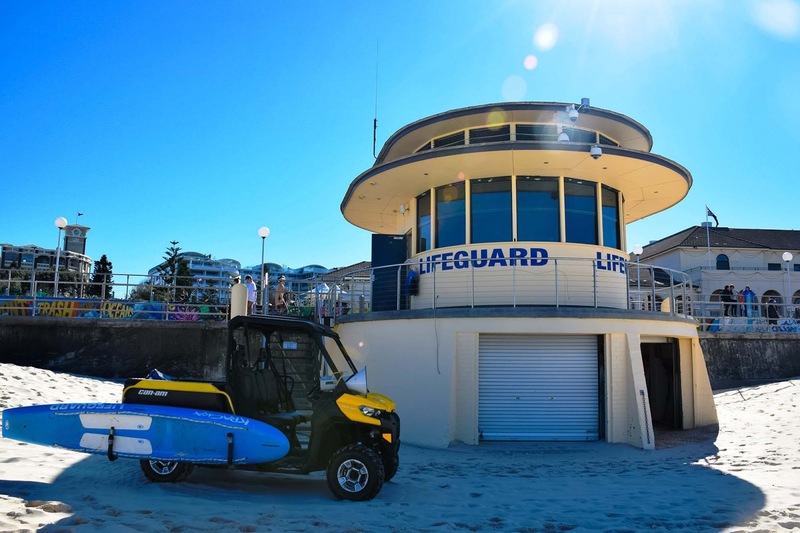 We have all seen Bondi Rescue and the dramatic situations the lifeguards patrolling the beach are responsible for every single day. Whether you’re a tourist or a local checking out the Australian surf beaches, you don’t want to be the one getting caught in an ocean rip and being saved by a lifeguard. 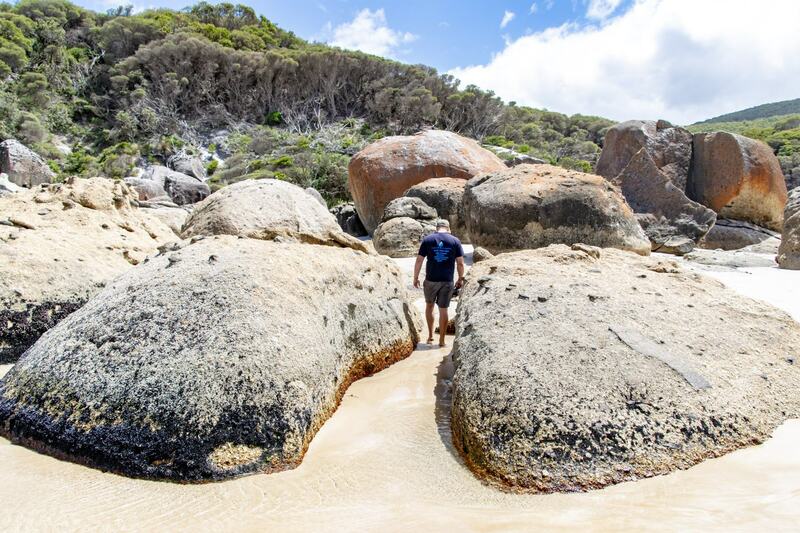 The beaches that surround Australia are no joke. Even if it looks relatively flat to you there could be underlying rips in the water that can pull you into the ocean. Make sure you always swim between the flags at the beach. They are moved by the lifeguards every day to indicate the safest place on the beach to swim and monitored throughout the day. If you’re not a strong swimmer avoid swimming out too deep and make sure you’re always comfortable. Always take note of warning about rips in the area. It only takes one big wave to push you out of your comfort zone. Commonly known as Stinger Season to the locals, the wet season (or summertime) in Tropical North Queensland is the prime time for stingrays or jellyfish. These nasty little creatures pop up around some of the waters in the north and can be extremely painful if they touch you. Taking over the oceans any time from October to May be aware of notices from local lifeguards and keep an eye out if you’re swimming. Some beaches will also have stinger nets in place, to provide a safe area to swim free of the jellies. If you do get stung head straight to the lifeguards, they will always know the best way to subside the stinging and treat any symptoms that pop up. 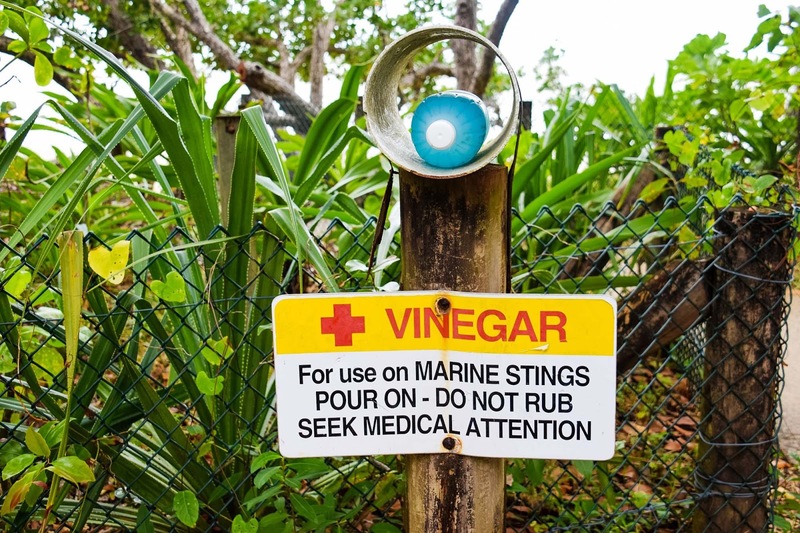 Smaller secluded beaches almost always have vinegar located around the pathways as well, make sure you apply if you get stung. 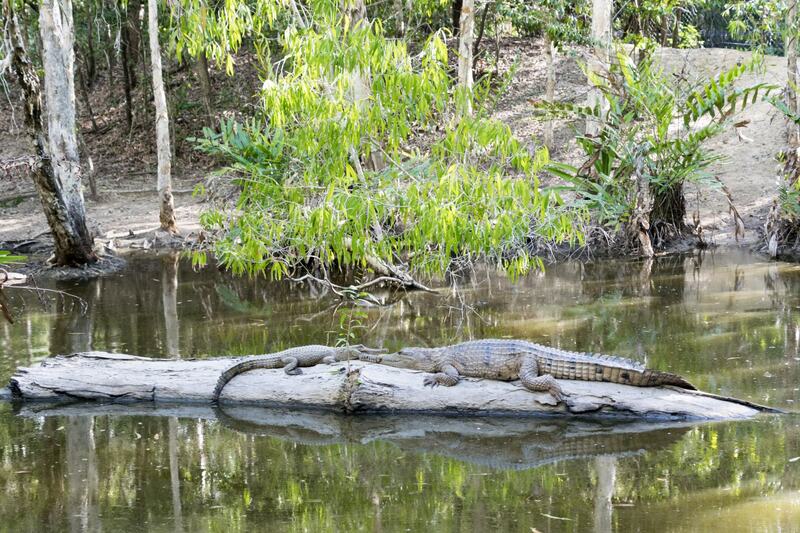 If you’re enjoying the summer around the Top End and Darwin, crocodiles are what you need to keep an eye out for. Crocodiles are common in the waterways up north, and may be inhabiting any body of water that is not designated as safe for swimming. If you do not see a designated safe swimming sign, you should not take the risk of entering the water. Crocodiles can lie still at the bottom of the water, camouflaged into it’s surrounding for hours on end, you won’t know that it’s there until it’s too late. Of course, not all waterways in the Top End can be sign posted, so you should never assume that without a sign there is no danger, do not swim there. 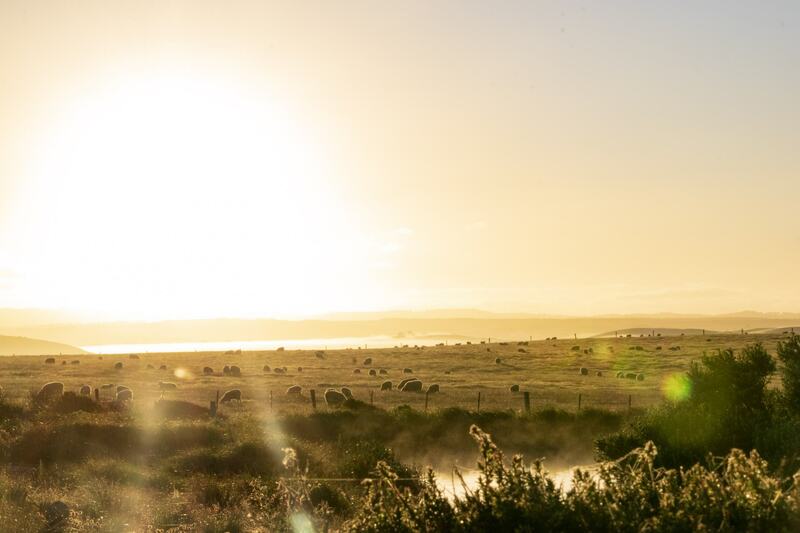 The north and south of Australia experience a different type of heat and summer. Southern states like Victoria, South Australia and New South Wales experience a intensely hot dry heat. Very few days are truly humid in these states, however you do get the odd one or two. 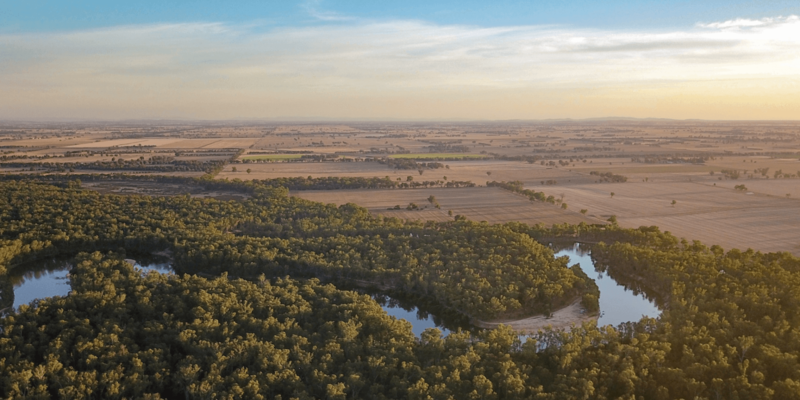 However, in the Northern part of the country such as Queensland and the Northern Territory you are likely to find a consuming humidity, with some days reaching up to 90% humidity. Not only can humidity cause us to sweat more and make our hair uncontrollable, it can also have a more serious impact on energy levels and even your overall physical health. Make sure you don’t overdo it if you’re visiting a humid climate, and drink lots of water to make up for the water leaving your body. Australia experiences some of the highest levels of UV radiation in the world because we are close to the equator and have so many clear, blue-sky days. The Earth’s orbit also brings countries in the southern hemisphere such as Australia closer to the sun in summertime than countries in the northern hemisphere. It’s always important to be vigilant with your sun protection when you’re outside in Australia. Not only should you wear sunscreen at all times, but hats and sunglasses are also important if you’re outside. The sun is strongest in the middle of the day, so always take extra care if you’re outside during these hours. If you’re heading to the beach make sure you take an umbrella to give yourself a little shade and break from the UV rays and reapply your sunscreen often. In the extreme heat you will often get a state wide fire ban, meaning you can not light a fire of any kind on that day. Australia has some of the worst bush fires in the world. They are devastating and can get out of control so quickly, destroying homes, communities and forests. Make sure you pay attention to fire ban days, especially if you are in camping environments as they are often in high risk areas with so much dry grass and leaves around. Rangers will patrol national parks on these days to make sure there are no fires and there are penalties if you’re found with one. Fire ban days can even affect some BBQs so always listen to the warnings. In all parts of Australia, even the cooler places like Melbourne and Adelaide, you can find extreme heatwaves, with continuous days over 40 degrees Celsius. These heatwaves can feel almost suffocating and can be very dangerous if you’re spending prolonged periods outside. If you do experience a heatwave make sure you drink plenty of water to keep hydrated and stay out of the sun as much as possible. Be smart during heatwaves and keep your body temperature as low as you can. Heatstroke often occurs during these waves, so be careful not to let yourself get too overheated. 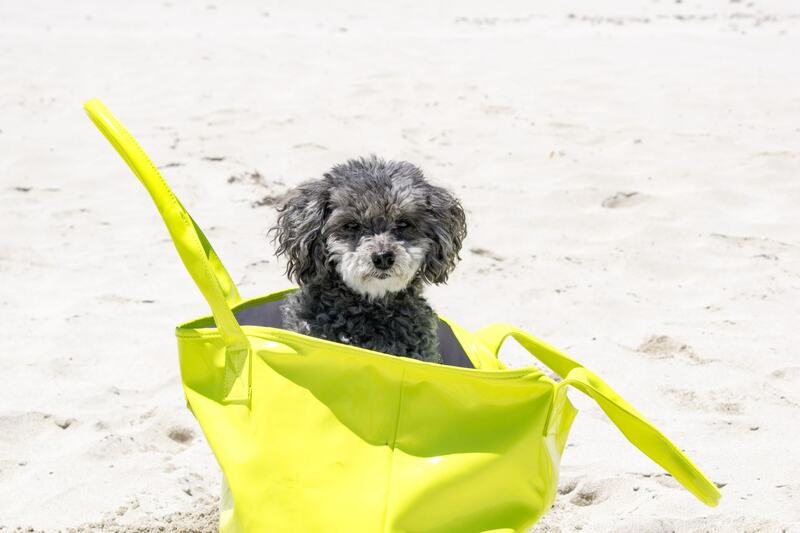 Your furry best friend can’t tell you how hot they are feeling during the summer months. Make sure they always have plenty of fresh cold water and a place to hang out out of the hot sun. Remember, if the ground is too hot for you to walk on it is also too hot for them, so avoid taking them for walks when the sun is out. Never ever ever leave them in the car on a hot day. Even if you open the window a little cars can easily heat up to over 50 degrees in the summertime and are not safe for anyone, human or pet to be left in. If they’re acting strangely make sure you pay attention, they might be trying to tell you something! No matter where you go or how you’re spending you’re Aussie summer always drink plenty of water to stay hydrated and slip, slop, slap. You can never be wearing too much sunscreen. While this towel might not help you survive the Australian summer, it will certainly make your summer days easier and much more pleasant. The Tesalate towel is a completely sand free beach towel and an absolute game changer. It’s just as good as it sounds, sand simply does not stick to this towel, so when you pick it up at the end of the day you don’t need to shake it out and worry about sand flying all over the place. It’s super light and compact, making it easy to pack and carry for any trip and they come in heaps of super cute prints and designs. We have the Between Two Palms design, bit there are honestly so many to choose from, with new designs popping up on the website all the time! Check out the Tesalate website for more information and to see their latest collection. 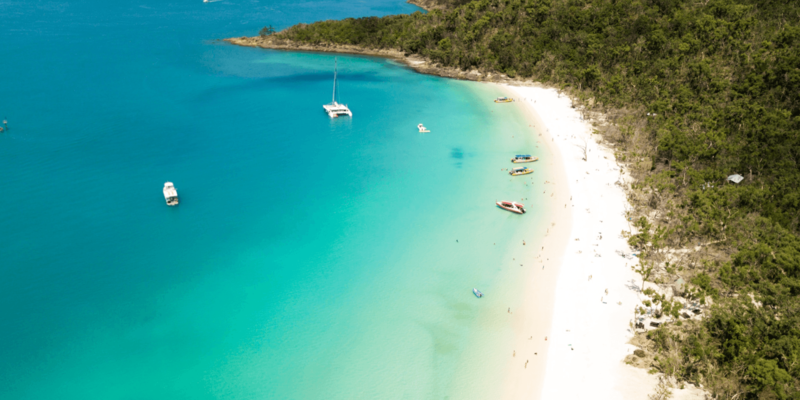 Make sure you hit the best of Australia’s beaches by checking out Flight Network’s list of the World’s Best Beaches that was released over the summer. 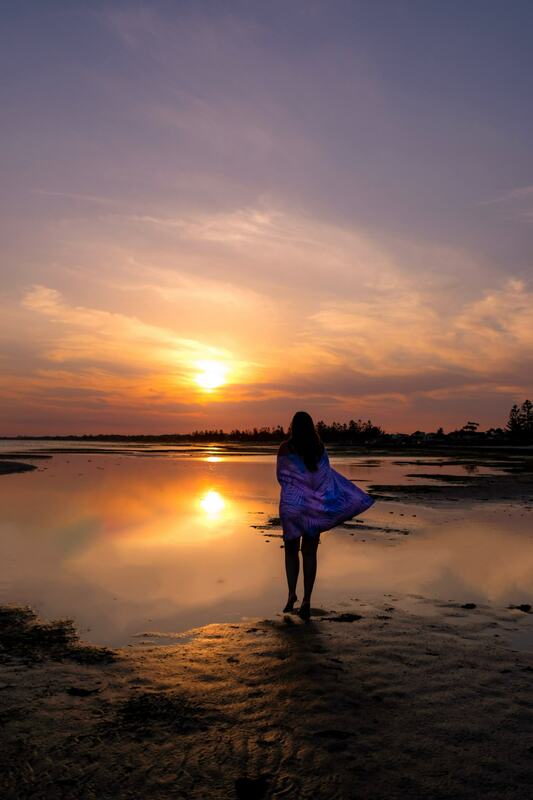 We helped out with contributing some of the winners, and there are definitely some of Australia’s most beautiful beaches on the list. You won’t want to miss them!